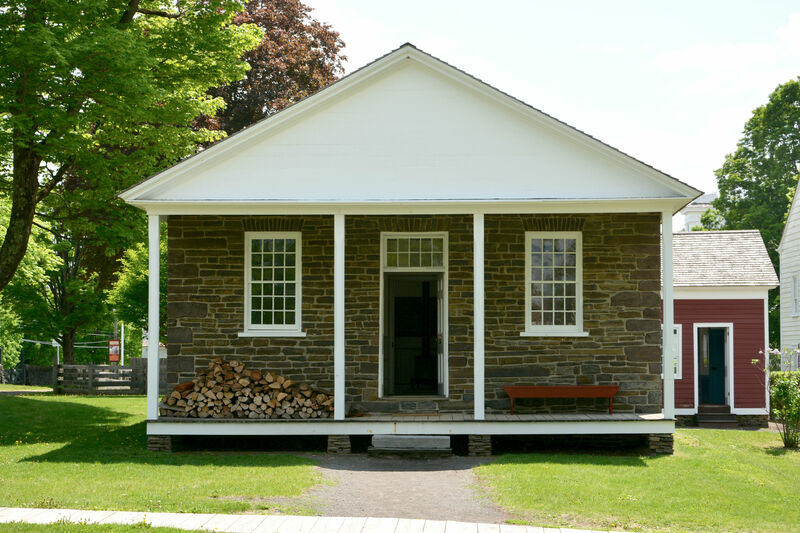 Thomas Alvah Filer moved to Butternuts from the Rochester area where he had taught, specializing in English. He first used this building as a select school, which was like a private school today. In 1840, Filer sold the building and land to the Trustees of School District No. 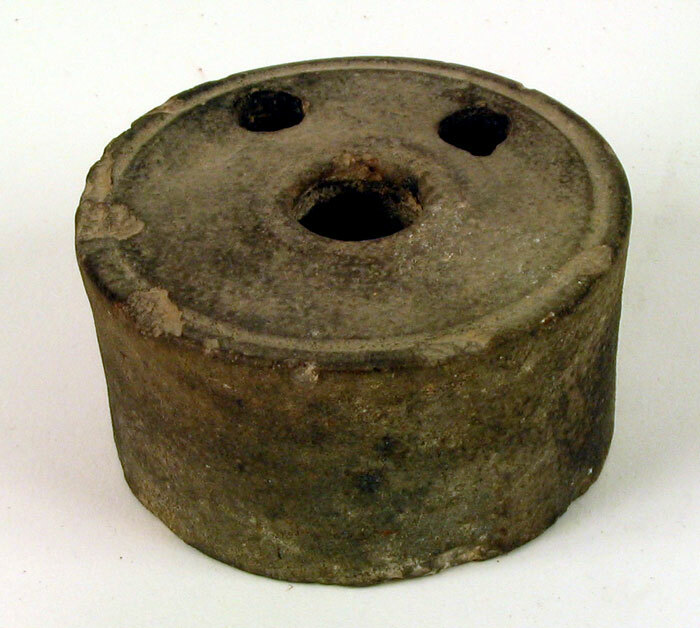 9, who maintained it until The Farmers’ Museum purchased it in 1945. 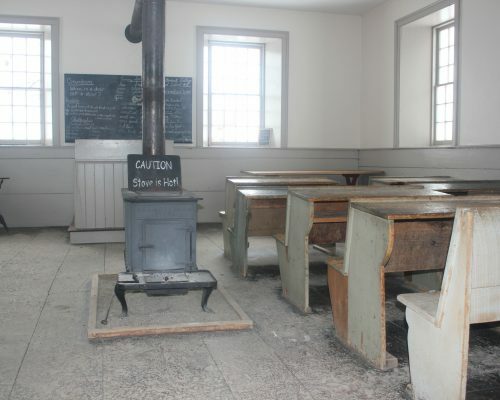 In the mid-twentieth century, one-room schoolhouses were replaced with centralized schools in each community. More recently, small communities began combining their individual school districts into regional schools. 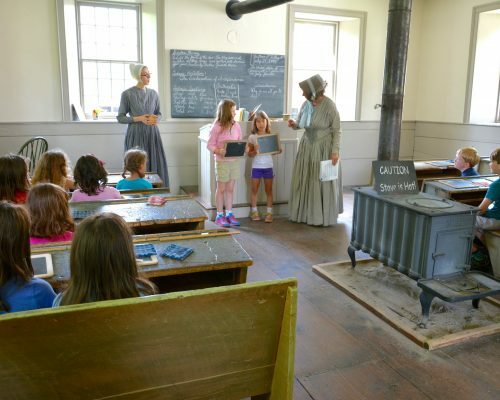 Education played a major role in children’s lives in the 1840’s. Parents hoped their children would use their education to attain a higher station in life. Pupils studied reading, spelling, writing, arithmetic, and moral lessons. Instead of grade levels divided by age, teachers organized students into groups that spelled and read at the same level. 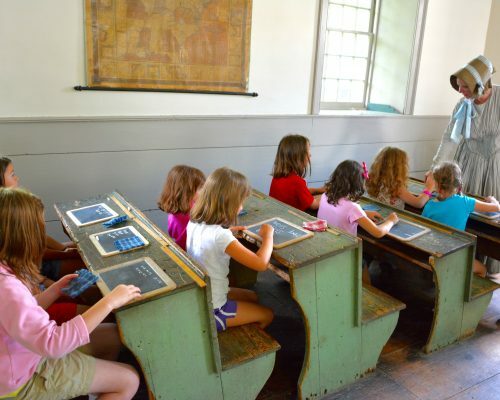 Lessons were assigned to each group to study and prepare at their desks, after which students were brought before the teacher to recite the lesson. 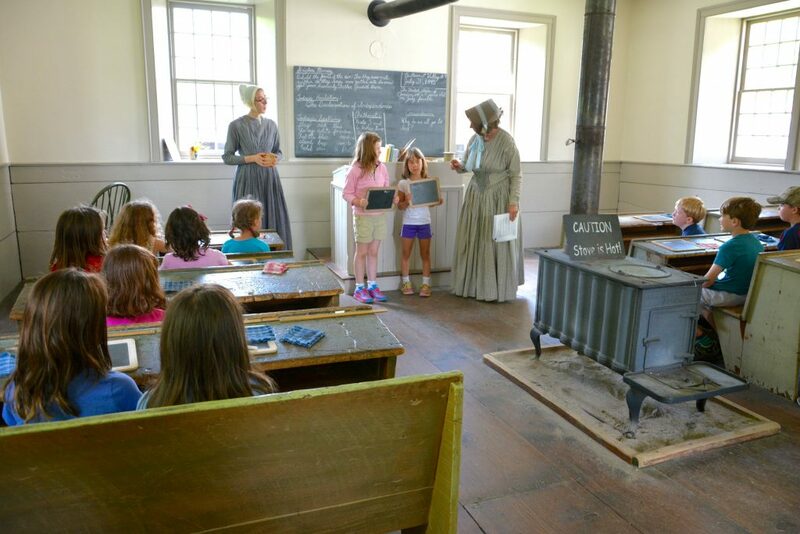 The state laws assumed that each student began their education at the age of five. Male students left school to help on the farm or begin an apprenticeship by the age of fourteen or fifteen. Girls could remain in school longer – until sixteen to eighteen – depending on the family’s circumstances. 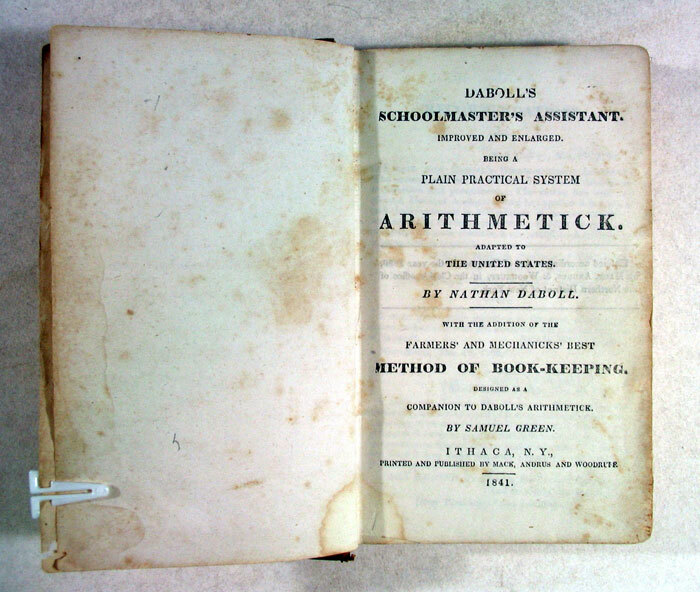 The farm schedule also influenced the school year. 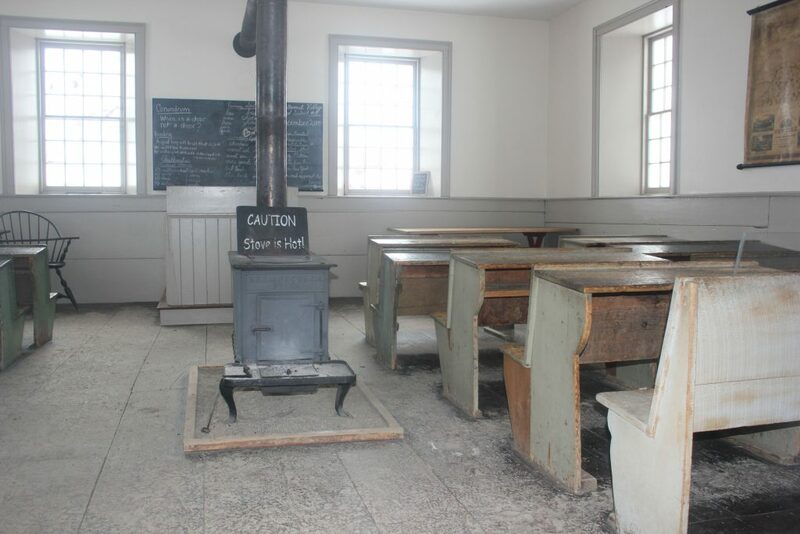 In rural areas, farm families needed their children’s help with work on the farm during the spring and fall, so schools closed during these seasons. In the nineteenth century, farm families spent much of their time outdoors taking care of their animals and crops. To prevent sunburn, many women wore sunbonnets, like this one, to protect their skin. It is made of cotton and is entirely hand stitched. 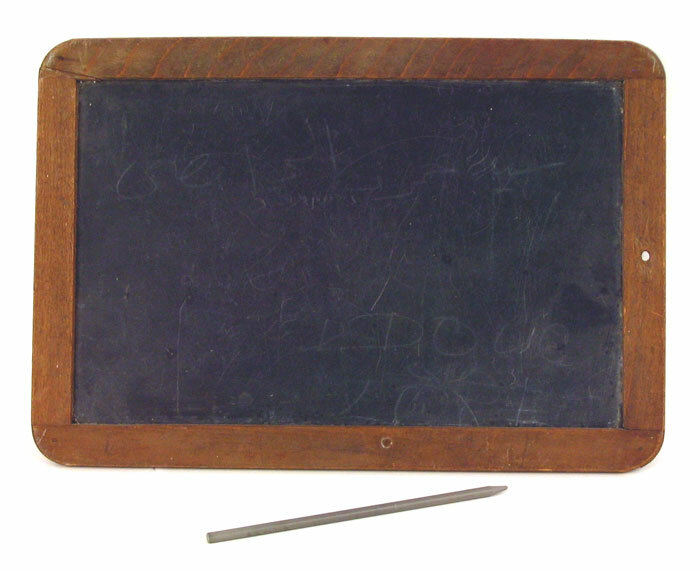 Instead of writing in notebooks, students used a slate and slate pencil to do their school lessons in the mid-nineteenth century. 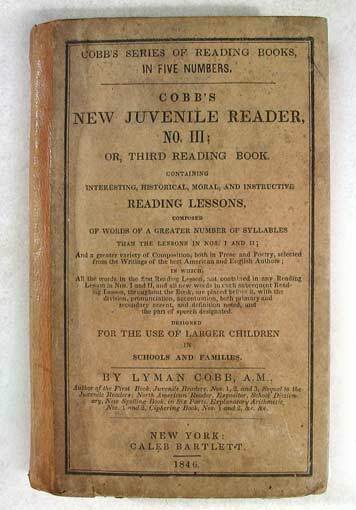 After copying a lesson, they would study and memorize it in preparation for reciting the lesson to the teacher. 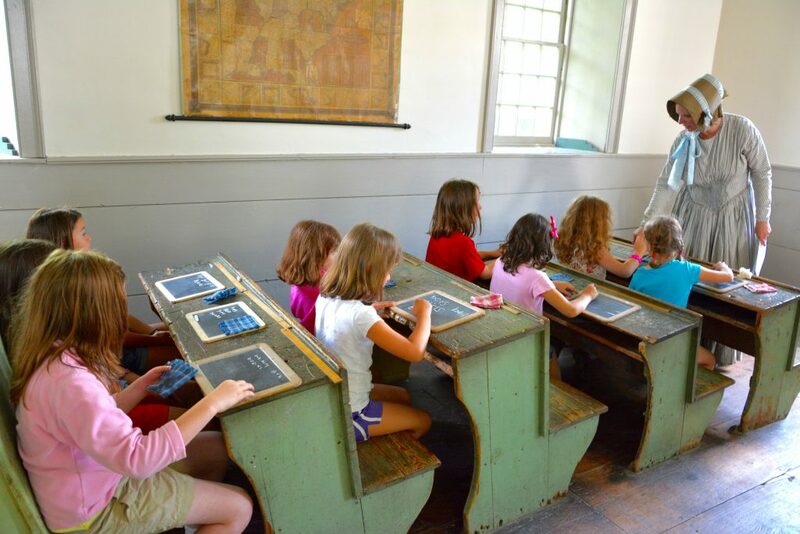 The slates and slate pencils were usually purchased at the local general store.